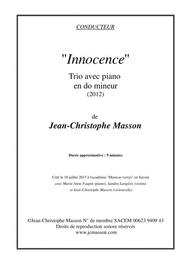 Composed by Jean-Christophe Masson. 20 pages. Published by Jean-Christophe Masson (S0.258255). 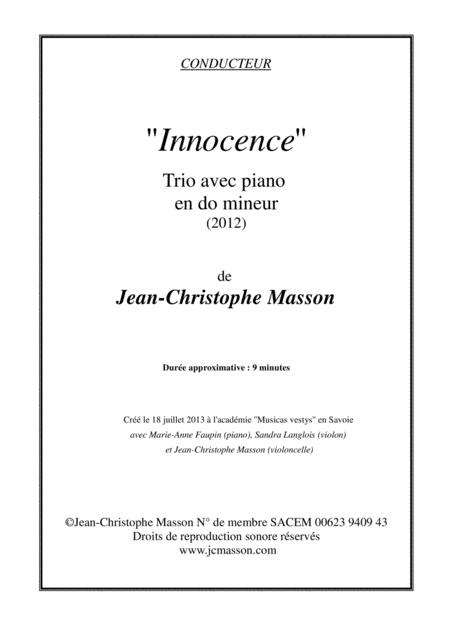 © Jean-Christophe Masson Member No SACEM 00623 9409 43. Audio reproduction rights reserved.